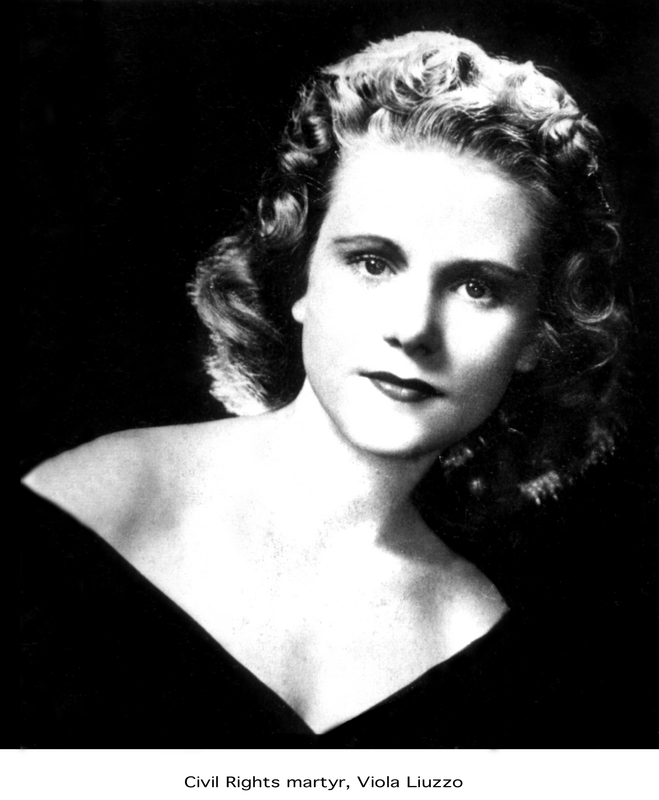 March 25, 1965, BLACK HISTORY & March to Selma: Detroit homemaker 39-year-old white Viola Liuzzo and Leroy Moton, a 19-year-old Black had marched and assisted with the march to Selma. After the march, Liuzzo helped shuttle people from Montgomery back to Selma. Leroy Moton went with her. After dropping passengers in Selma, she and Moton headed back to Montgomery. On the way another car pulled alongside and a passenger in that car shot directly at Liuzzo, hitting her twice in the head, and killing her instantly. Moton was uninjured. Within 24 hours President Lyndon Johnson appeared on national TV to announce the arrest of Collie Wilkins (21), William Eaton (41) and Eugene Thomas (41) and an FBI informant Gary Rowe (34). Johnson stated, “Mrs. Liuzzo went to Alabama to serve the struggle for justice. She was murdered by the enemies of justice, who for decades have used the rope and the gun and the tar and feathers to terrorize their neighbors.” [Rowe was not indicted,and served as a witness.] In 2008, Liuzzo’s story was memorialized in a song, “Color Blind Angel” by Robin Rogers. Left your home in the winterland, southbound with a dream. Edmund Pettis bridge, violence on the screen. Stand up for your fellow man, erase hypocrisy. Gave her life for the civil rights, fought against the fear. Martin’s vision reigns supreme, all colors can be proud. The legacy of all that fought goes on eternally. 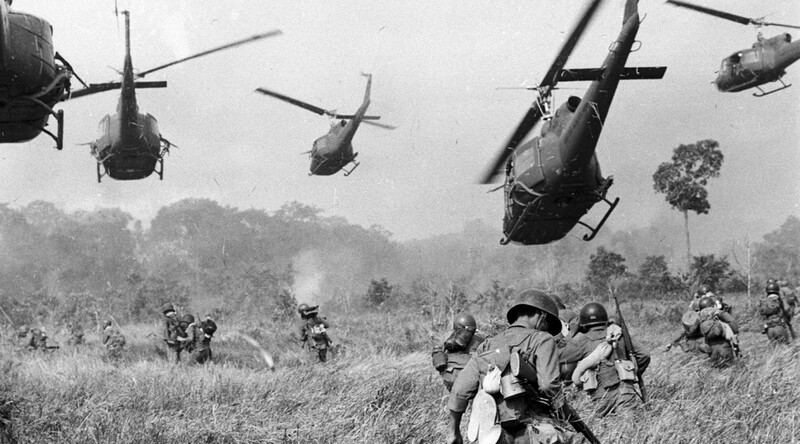 July 28, 1965, Vietnam: President Johnson announced his order to increase the number of United States troops in South Vietnam from 75,000 to 125,000 and to double the number of men drafted per month from 17,000 to 35,000. “I Ain’t Marchin’ Anymore” by Phil Ochs. “We Gotta’ Get Out of this Place” by the Animals became an anthem for many soldiers in Vietnam. “Draft Dodger Rag” by Phil Ochs. August 11 – 15, 1965, BLACK HISTORY & Race Riots: Watts Riots in Los Angeles: 34 deaths, more than 1000 injuries, more than 4000 arrests, and estimated $40 million in damages. Local officials blamed outside agitators. A State commission found that it was due to longstanding local grievances that local officials ignored. On June 27, 1966, Frank Zappa and the Mothers of Invention released Trouble Every Day, Zappa’s reaction to the media’s coverage of the Watts Riots.